My name is Joji Mori. I am a consultant, researcher, teacher in all things user experience & usability. I'm also a very keen long distance/marathon runner. Feedback from a student of a Usability subject I taught at The University of Melbourne. 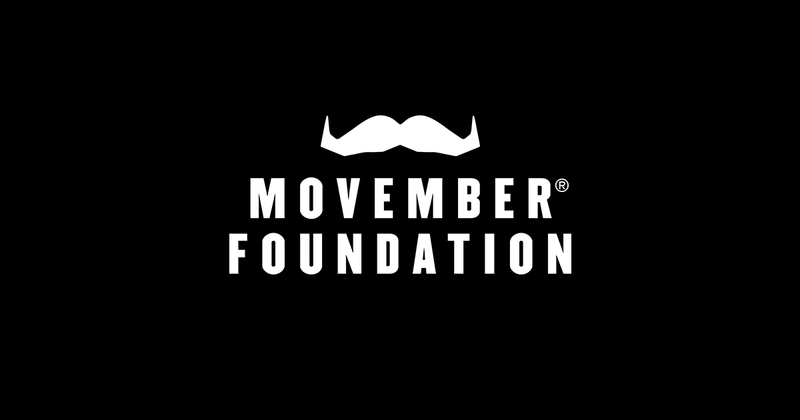 I am a UX Lead at the Movember Foundation.